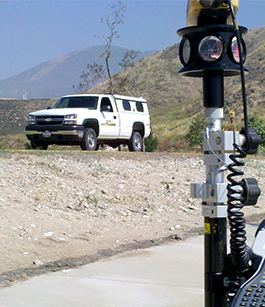 For over 40 years, we have provided custom solutions to meet clients' Surveying and Mapping needs. 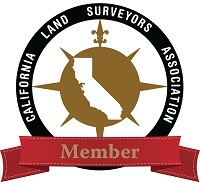 Since 1976, Cabrinha, Hearn & Associates has developed a solid reputation as a professional and reliable resource for tailored solutions to your surveying and mapping needs. 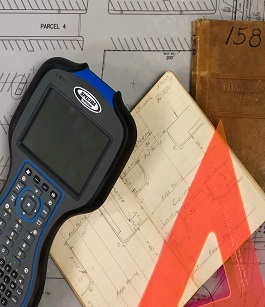 We have completed hundreds of projects providing project-specific and on-call basis work for governmental entities, developers, engineers, contractors, and individuals. Our dedication to serving your current needs, as well as anticipating and solving potential problems, before they arise, sets us apart from the competition. 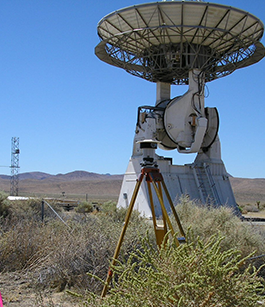 We accomplish this through hands-on project participation by the principals, consistent and clear communication with the client, and use of the latest surveying equipment and methods.